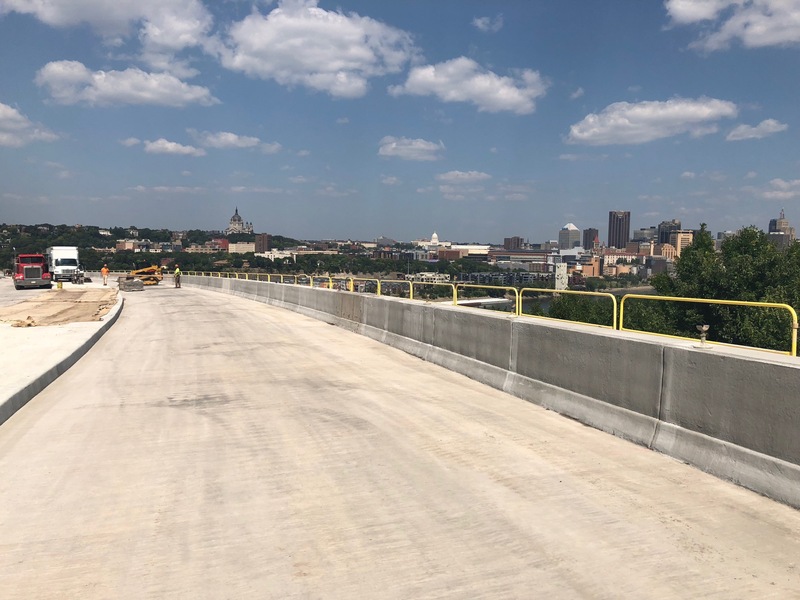 The 2018 massive reconstruction project for the St. Paul High Bridge included the replacement of the driving deck as well as accommodations for both pedestrian walkways and bicycle lanes. 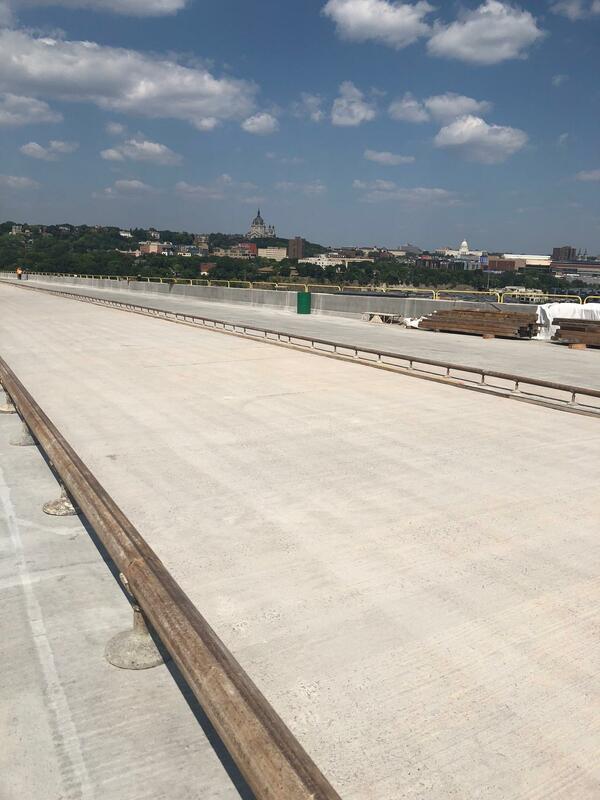 At just over half a mile in length, the deck covered 180,000 sq ft and required over 5,200 cu yd of macro fiber reinforced concrete supplied by Cemstone Products Company. The FORTA-FERRO macro fiber proved to be easy to use with uniform mixing and no balling or clumping. 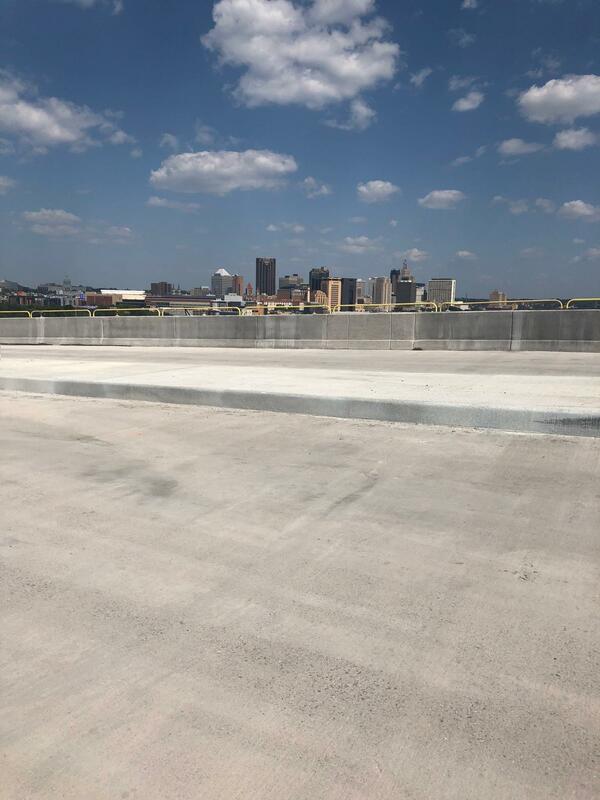 Contractor Kraemer North America reported a near-invisible fiber surface finish, even at the substantial 5.0 lb/cu yd dosage. 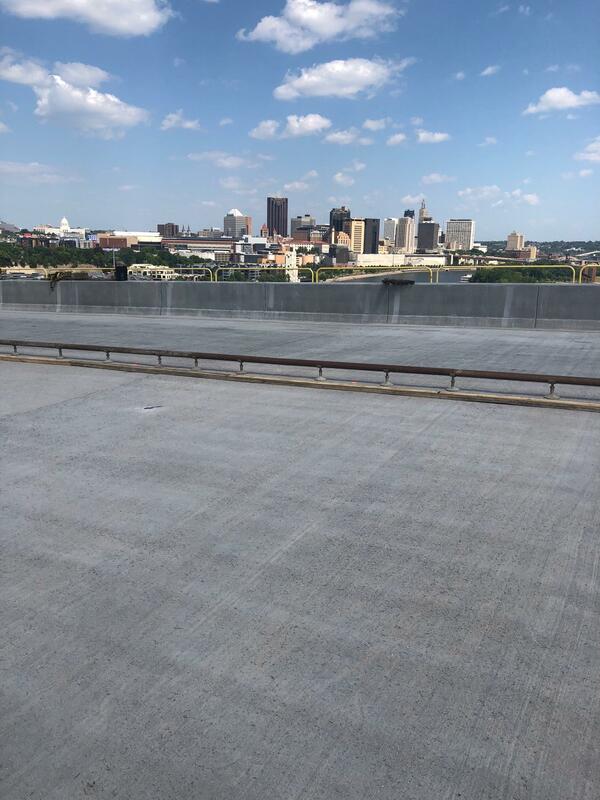 Scheduled to open to traffic in December 2018, the fibers in this project will extend the lifespan of the High Bridge as well as provide a smoother road surface.